On the Eighteenth Day of December . . . This morning, at the day shelter for homeless men where I work, I participated in one of the most bittersweet annual events of the holiday season-the Memorial Service for all the men who passed away this year. It is a simple ceremony that is moving for the staff, volunteers, and guests, and this year was no exception. Around ten o’clock, the normally busy and loud shelter became silent, as we all quieted ourselves for the brief ceremony. As the staff members read each of the twenty-three men’s names aloud, a candle was lit, and we also remembered all of the men whose names we did not know. Each of those men mattered to someone, especially us, and we wanted to honor them and to remember them. They are gone, but definitely not forgotten. The service concluded with one of the guests leading all of us in an a capella version of “Silent Night”. There is nothing more beautiful than to hear the blending of all of these voices fill the sanctuary that is our “home” and to remember our “family members” who are no longer here on earth with us, but who surely are with us in spirit. As we sang this tender song in unison, thoughts of the gentlemen who passed away clouded my memory and my heart, and tears began to form in my eyes. I remembered Sean’s sweet smile that belied the demons of addiction that he fought, Earl’s fighting spirit, Andres’ friendship, Charles’ humor, etc. I am happy that they are free from all of the emotional and physical pain that they endured while alive, yet I selfishly miss them. 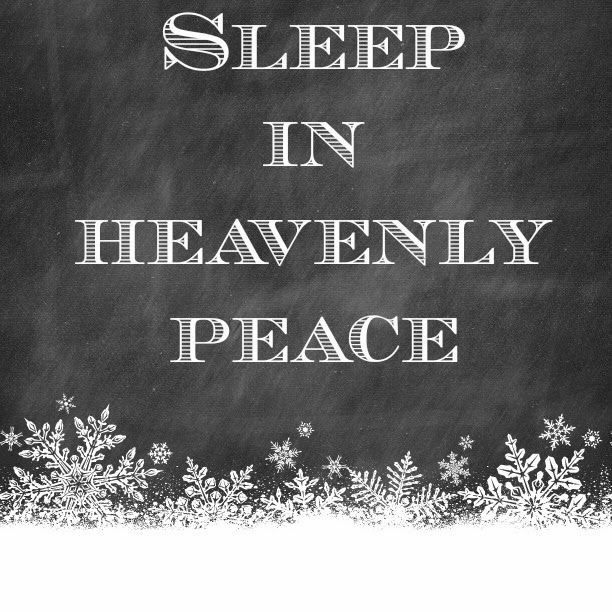 Sleep in heavenly peace, my friends. Oh, Matthew, you, in turn, touched me deeply with your prayers, tear, and compassion. Thank you. Paul, thank you, and I appreciate your interest and feedback. Thank you so much for sharing that, and my heart goes out to you for the loss of your mother. Thank you very much, and they definitely matter a great deal, in life and in death. So happy that they mattered to all of you as they were and are truly worthy. Beautiful sweet post Kristi. Many thanks, Sheila; I really appreciate it!